New Zealand announced squad for the lone T20I against Lanka. Tim Southee has been named the captain of the Kiwi side for the one-off T20 International against Sri Lanka to be played on January 11 in Auckland, announced by the New Zealand Cricket (NZC) on Friday (January 3). The NZC also announced that Craig McMillan will be the coach for the lone T20I against Lanka as regular skipper Kane Williamson, Trent Boult and Colin de Grandhomme along with Head coach Gary Stead have been given the break after the three-match One Day International series at home. 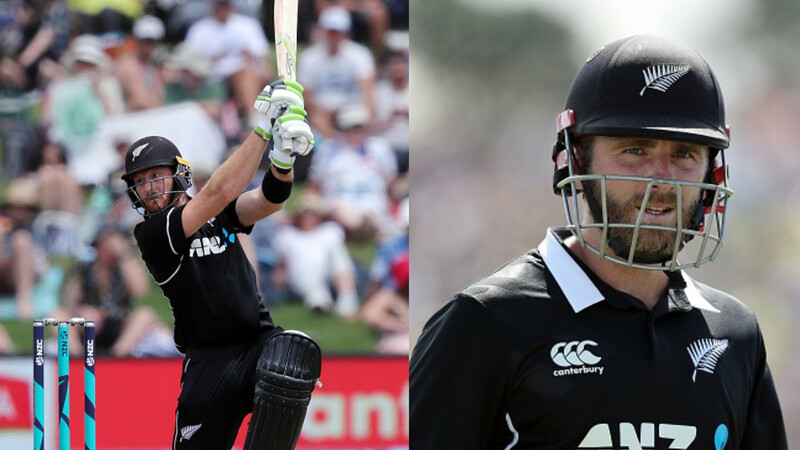 James Neesham and Martin Guptill –both have shined in the opening ODI against Sri Lanka have been recalled along with Mitchell Santner, who hasn't played since March 2018 having undergone knee surgery for the lone T20I against the Islanders. New Zealand also included the paceman Scott Kuggeleijn alongside Glenn Phillips in the 13-man squad for the lone T20I against Sri Lanka, announced buy NZC on Friday. Meanwhile, Southee, who is all set to lead the Black Caps for the third time in the T20I having captained the national side against Pakistan and West Indies, admitted that leading the side in the shortest form can be a bit of a gamble.